It is important that your home, especially the foundation, is kept in good repair because this is where you live your life and raise your family. Your home is a priceless asset to you and your family. The foundation of your home can affect the whole structure. A good foundation contractor can make sure your foundation is in place and that you are safe and secure in your home. If you are planning a new home or remodel, a foundation contractor can also build the foundation. There are many factors that can affect your foundation. Water is a major issue with foundations. When water seeps under and into a foundation, it can actually cause cracks. These cracks grow larger in time. As these cracks grow larger, they will cause your foundation to weaken and affect the whole structure of your home. Other issues that affect your foundation are geographical shifts and the settling of soil. 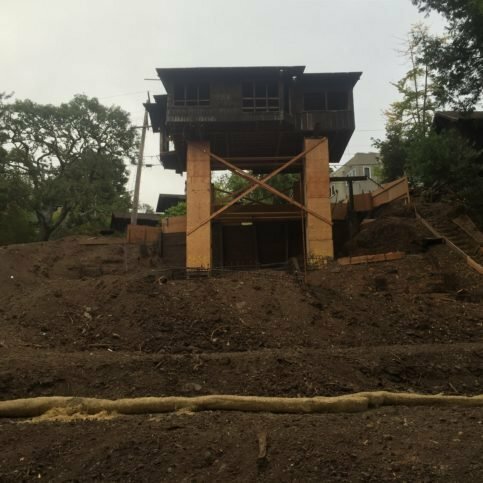 A San Francisco foundation contractor can determine if any of these factors are undermining your foundation and they can provide the solution. You can add value to your home by repairing your foundation that has settled off of the original and by keeping your house level. 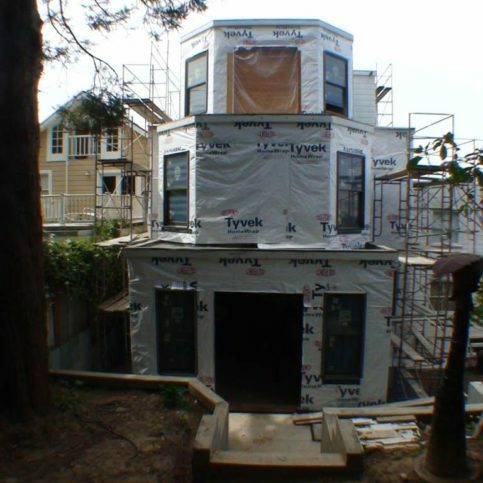 A San Francisco foundation contractor can solve your foundation problems or build your foundation so that it will last. 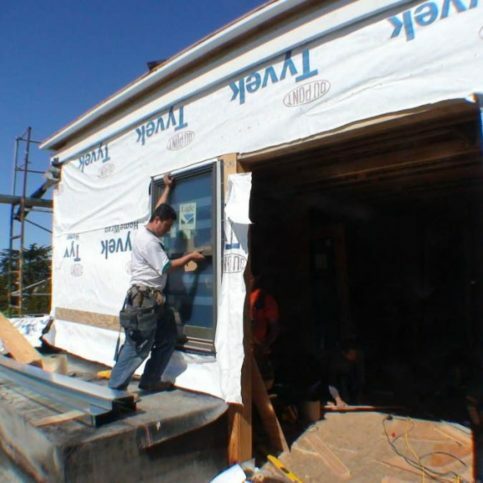 They have helped many homeowners by repairing cracks and other damage in their foundations. A good foundation contractor can not only create a solid foundation but do the repairs that are necessary to make sure your home is on a solid foundation. You need to know that you are hiring true professionals who will give you the high-quality results and good customer service that you want and need. But choosing the right one takes research. That is why it is wise to hire a Diamond Certified foundation contractor. The research has been done for you. 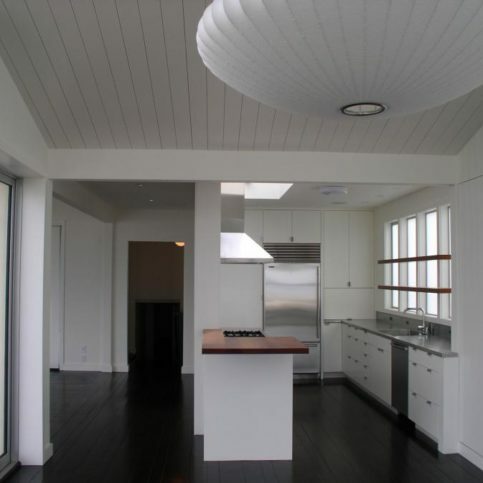 Research is the key to finding and hiring the best foundation contractor in San Francisco. A Diamond Certified foundation contractor will offer you excellent customer service. These foundation contractors have a great work ethic and they will ensure that you are receiving the best service possible. Not all San Francisco foundation contractors are the same. They have varied degrees of experience and philosophies. 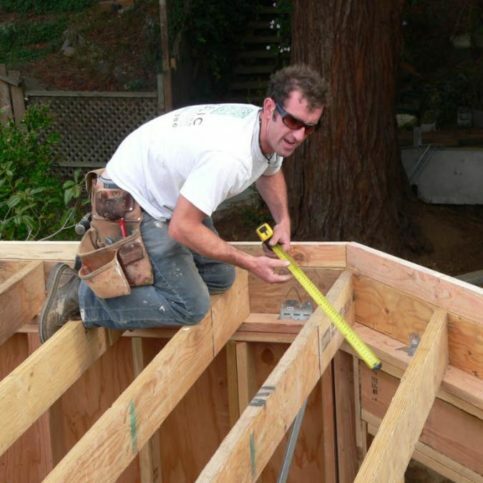 It is your right to choose a qualified, trustworthy and reliable foundation contractor in San Francisco. Whether you are looking to build a new foundation or repair your current foundation, Diamond Certified foundation contractor will get it right the first time. First, a foundation contractor will come to your home to assess whether your foundation is in need of any repair. If it is determined that you are in need of repair, they will schedule your foundation repair quickly and get any permits that are needed to begin the work. 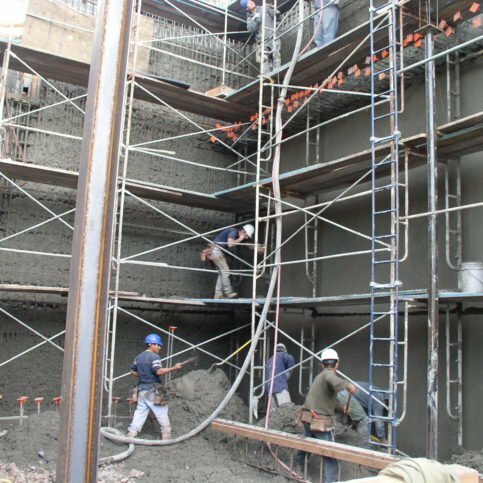 The goal of a good foundation contractor in San Francisco is to give you professional foundation installation and timely and appropriate foundation repair. When the foundation contractor comes to your home, describe in depth what you are expecting from your foundation repair project so they can give you the most accurate estimate for your foundation job. 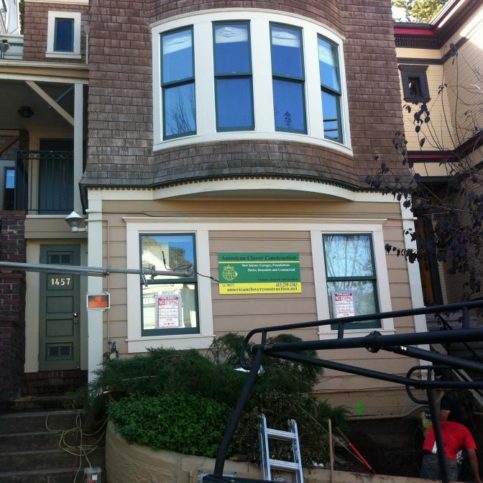 Many San Francisco foundation contractors specialize in all types of foundation repair. Some of the work they do is to correct the drainage that may be affecting your foundation by installing French or surface drains. If your repair needs it, they also do mudjacking. All Diamond Certified companies have already been thoroughly researched for you, including license verification. However, if you’re unable to choose a Diamond Certified foundation contractor in your area of San Francisco, you’ll have to do the research yourself. 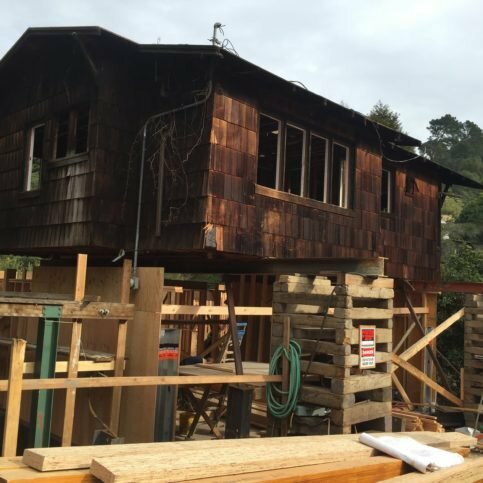 When you are searching for a foundation contractor in San Francisco, including the larger Districts of Excelsior, Pacific Heights, Nob Hill, North Beach and Bayview, check to see if they have already done a foundation similar to the one you are having repaired or are considering having built. If so, it will be rather easy for them to modify the plan. 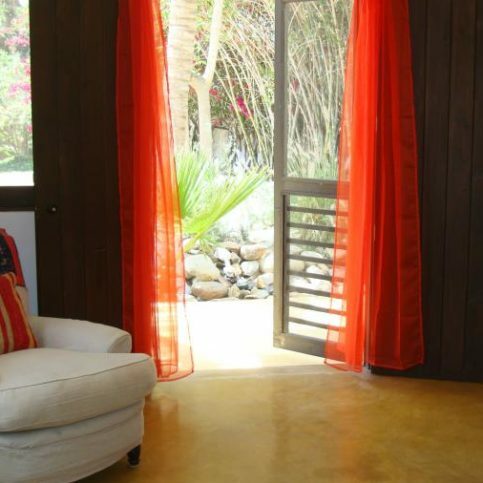 They will also understand what types of permits are needed and have ideas of what could improve your foundation. Be sure to check the references your foundation contractor gives you. Request two positive references as well as a reference that may not be so positive. Ask if there are any foundations that they have done that you might be able to see. You want to be sure that this person is someone that you can see yourself working with for a period of time and getting along with happily. Be sure to check several potential foundation contractors for your project. Give identical copies of your detailed plans to each potential candidate for a quote. You should get at least three different quotes before making your final selection. 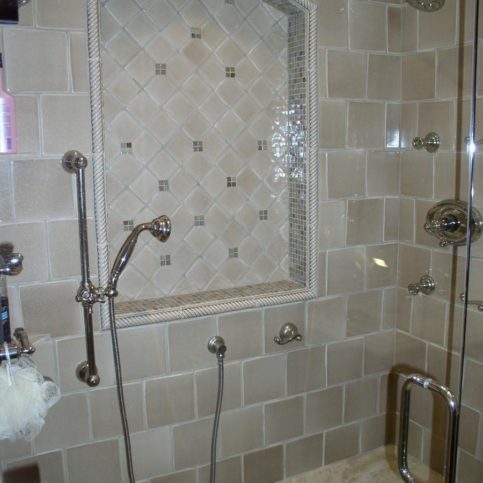 Also, make sure the quote includes materials that meet your project specifications. Because a foundation contractor will save you time, money and stress, be sure to do your homework and find a quality company to do business with. This way you will have done everything possible to have a safe and solid foundation. 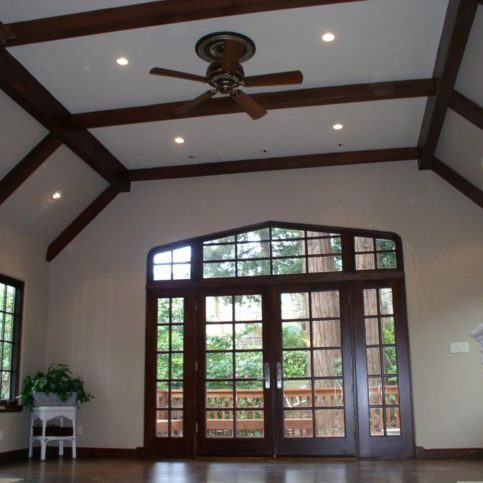 Why Trust Diamond Certified Foundation Contractors Rated Highest in Quality? 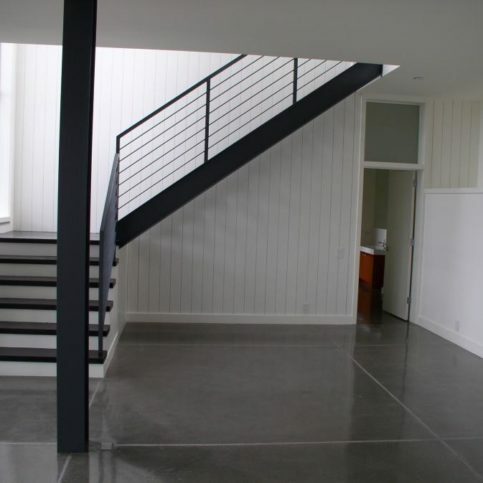 You will want to consider many factors before selecting a foundation contractor in San Francisco. If you take the time to consider your needs and what you want, then you will be able to choose a foundation contractor who can most successfully meet those needs and what you want. Write down everything that you are searching for before you begin your research. 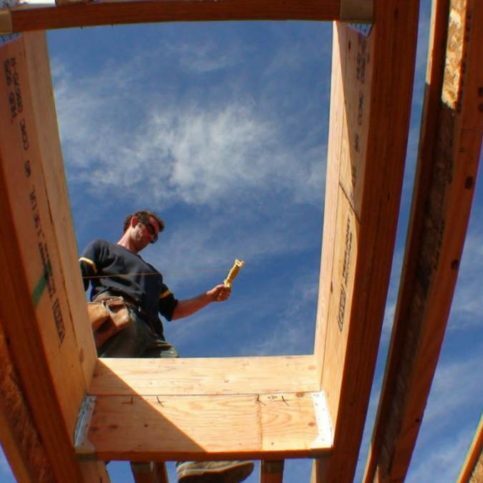 Consider the following questions before you choose your foundation contractor. Do I want a Diamond Certified foundation contractor that is rated best in quality and backed by the Diamond Certified Performance Guarantee? What is my timeline for completing the foundation work? 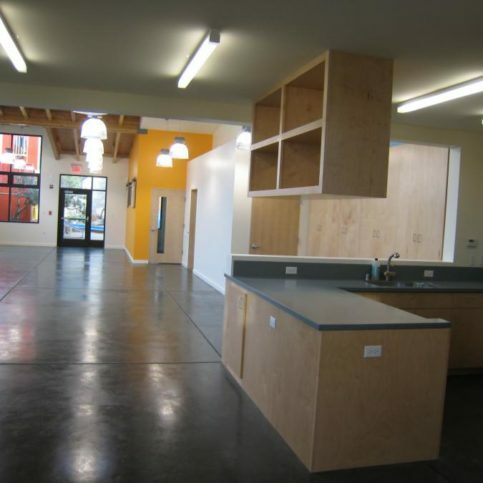 What personal and professional characteristics would I like my San Francisco foundation contractor to have such as good communication skills, honesty, reliability, cleanliness, etc.? Are there any changes I need to make before the foundation contractor begins their work? What is the specific foundation project I want built or repaired or remodeled? What is my budget for having the foundation work done? Once you’ve narrowed down the field to a few of the best foundation contractors, visit some in person to meet your representative. As you interview foundation contractors in San Francisco, you may want to ask the following questions. What is your timeline for bidding the contract and completing the foundation work? 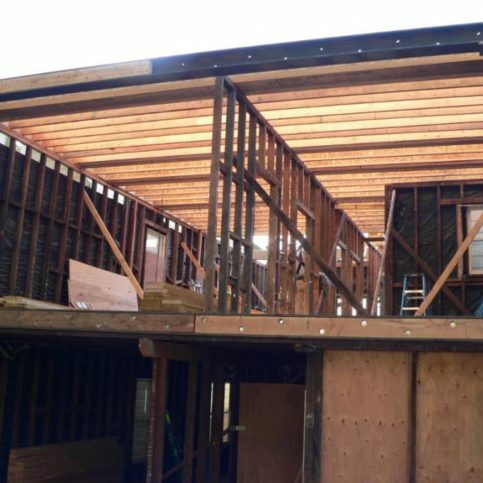 Are construction permits needed for this foundation work and, if so, will you be responsible for getting them? 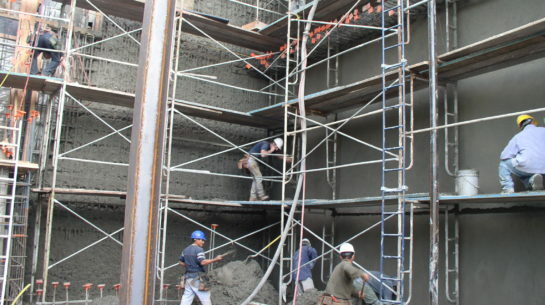 Do you hire subcontractors for any of the foundation work? How do you price foundation work? It’s best to choose a Diamond Certified foundation contractor because all certified companies have passed an in-depth ratings processthat most other companies can’t pass. 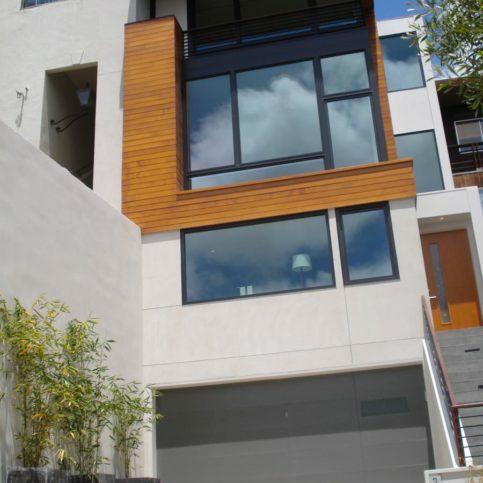 If you want quality from a foundation contractor in San Francisco and the greater Bay Area, you can have confidence choosing a Diamond Certified company. Diamond Certified reports are available online for all certified companies. And you’ll never be fooled by fake reviews. That’s because all research is performed in live telephone interviews of actual customers. If you can’t find a Diamond Certified foundation contractor within reach, you’ll have to do some research on your own. If you do, it’s wise to call some references provided by your foundation contractor. Keep in mind, though, that references provided to you by the foundation contractor are not equal in value to the large random sample of customers surveyed during the Diamond Certified ratings process. That’s because references given to customers from companies are cherry-picked instead of randomly selected from all their customers. 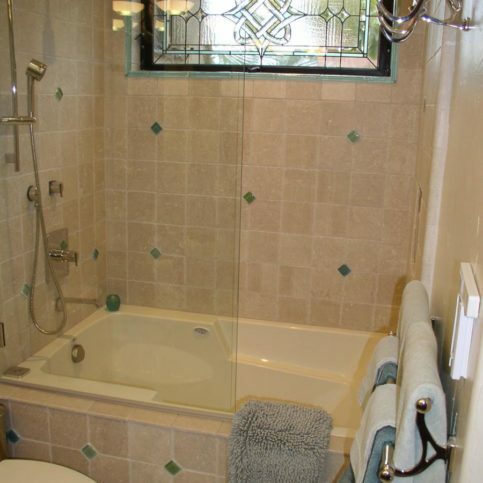 So the contractors will likely give you a few customers to call that they know are satisfied. Were you satisfied with the service from the foundation contractor? Were there any unexpected costs? If so, what where they? Did the foundation contractor keep you up to date on the status of your project? If you live in a smaller town such as Golden Gate Park, The Haight, Haight-Ashbury and Hayes Valley, did you have to pay extra for their travel expenses to your home? Did the foundation contractor show up on time? If you need a foundation contractor in the future, will you consider hiring this foundation contractor? 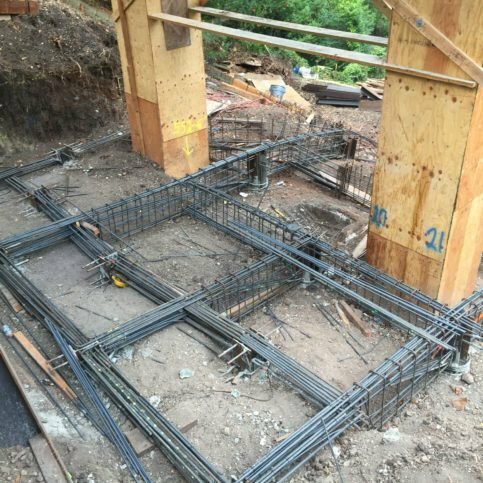 What type of foundation project did you hire the foundation contractor to complete? 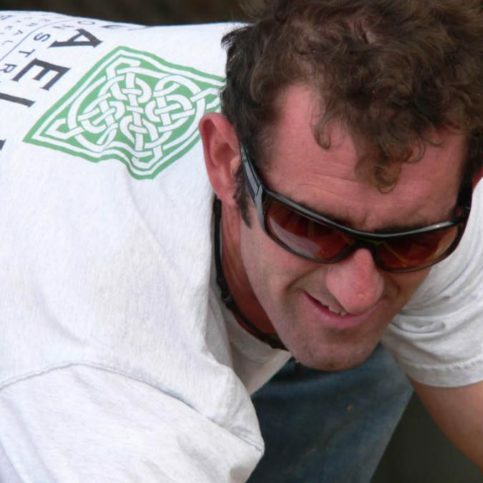 Would you recommend this foundation contractor to your family and friends? Did the foundation contractor clean up after completing the job? 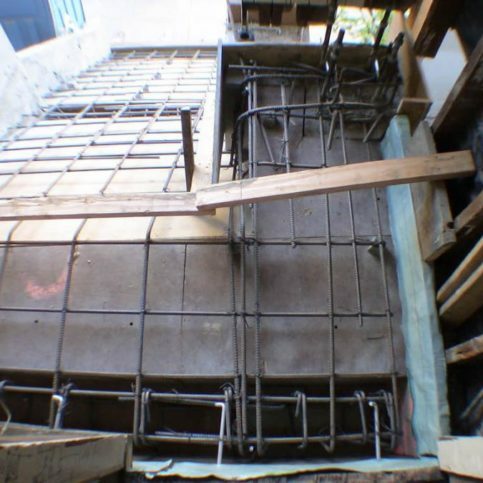 Do you feel like the foundation contractor charged a fair price for the quality of the work? Did the foundation contractor provide answers to questions to your satisfaction? Your choice of a foundation contractor is very important to you and your family. 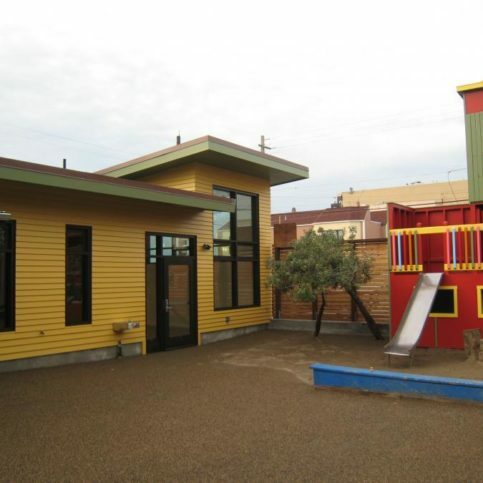 Before deciding on the best foundation contractor in San Francisco for you, it’s important to consider the following questions. What is my time frame for this foundation project: when do I intend to begin it and when do I need to have it completed? Is my foundation contractor of choice charging a reasonable price for quality work? Is my foundation contractor listed in the Better Business Bureau as having complaints filed against him? If so, were they valid complaints that required disciplinary action? Is the foundation contractor’s estimate within my budget? 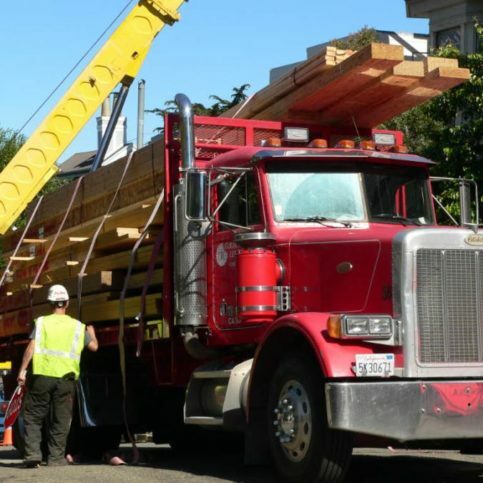 Can the foundation contractor in San Francisco meet your needs when it comes to scheduling, customer service and experience? 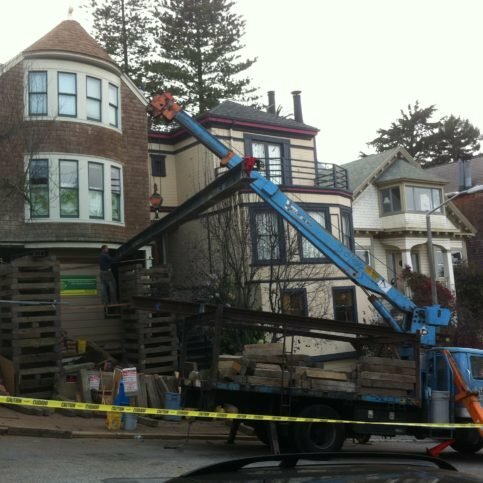 Which foundation contractors in San Francisco offer the better warranty? Is my foundation contractor well-established in the community? Does my foundation contractor of choice have good references that I have checked? 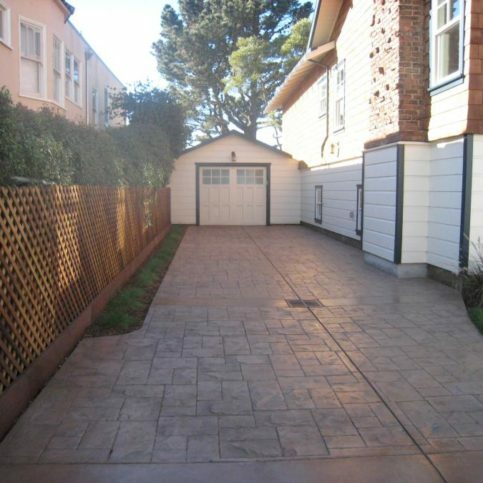 After you have found a San Francisco foundation contractor that you can trust, you will have peace of mind as you get ready for your foundation work. 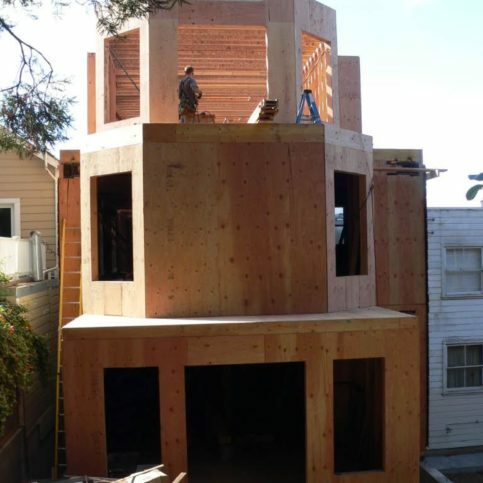 Once you’ve hired a foundation contractor in San Francisco, you will have an initial meeting between you and the contractor to discuss your requirements for your foundation work and the contractor’s qualifications. An estimate of the project and its feasibility is drawn out. Furthermore, you will discuss the budget and design of the foundation project as well as any restrictions and permits that will be needed. Use the notes that you have taken so you can accurately describe any concerns that you have. Be very detailed and don’t be in a rush. It is as important for you to hear their suggestions and observations as it is for them to hear you. If you don’t understand something, ask questions. Your foundation contractor should be able to explain the foundation work so that you understand the process of what the job entails. The estimate should include an itemized list of the cost of supplies and the labor. Be sure to get all estimates in writing before any work begins. Don’t ever sign a blank estimate. It is important for you to completely comprehend the foundation project and what it entails. 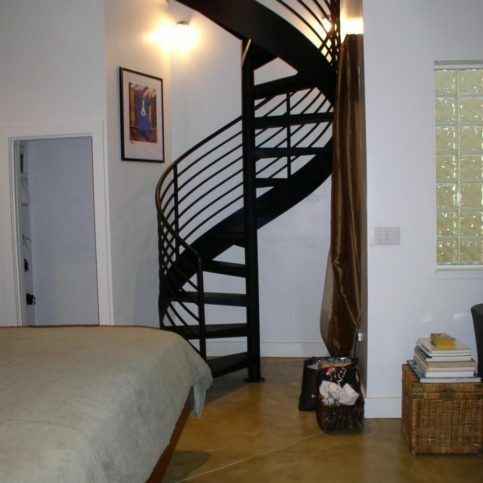 The contractor will provide you with an estimate based on the specifications. He will also offer choices. Once the final contract has been drawn, the next step will be applying for permits. Last of all, the construction and financing process will begin. 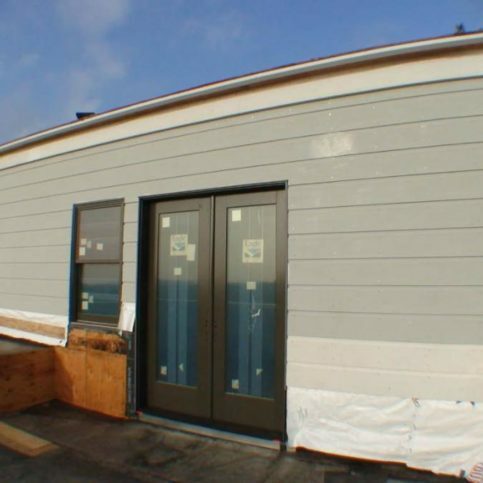 When you feel satisfied with the information you have received from your San Francisco foundation contractor, you are ready to sign the contract. Be sure that they have a phone number where you can be reached at all times. Once the contract is drawn up, it should be signed by both parties: you and the foundation contractor. If any sub-contractors will be involved, they should sign the contract as well. The contract should protect the interests of both you and the contractor. Expect the foundation contractor to stay within the estimate. However, if the actual cost exceeds the original amount of the estimate, they must get your approval before moving ahead. How “change orders” will be handled. Any changes or additions to the project should be written up in the contract so that the conditions for change are pre-determined. Furthermore, the contract should list how and when payment will be made for adjustments. Any oral or verbal promises the foundation contractor made. 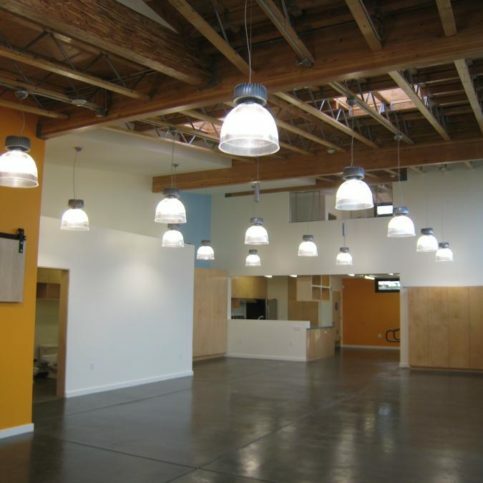 Professional foundation contractors are able to handle the very small to very large aspects of their work. However, depending on if you are having a brand new project or having foundation repair there are some things that you can do to prepare for them and to make their progress in your foundation work go more smoothly. Doing these things may even cut down on their labor costs and can keep your home and belongings from being damaged. Provide parking space and room for their work vehicles to maneuver. 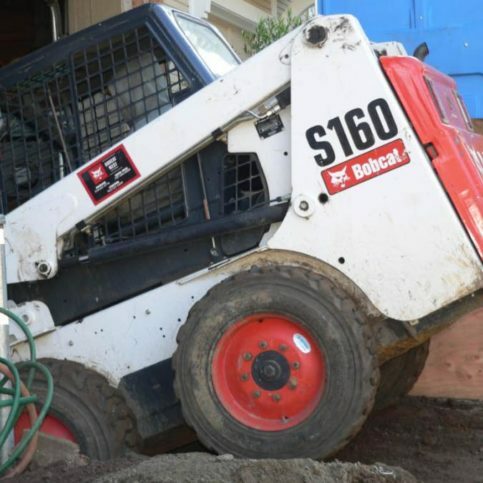 Foundation contractors have large vehicles that require more space than average. Contact your contractor before they begin building and ask them how many parking spaces they need and how much room they need for oversized vehicles. It is also helpful to walk through the area with your contractor so any hazards or clearance issues can be pointed out before the actual work begins. Keep your pets and children away from the area. Your foundation contractor will be focused on your project and should not have to watch out for your pets or children at any time. This not only prevents accidents and injury but also any expense that comes from accidents that may happen because of children and pets being in the way. Trim plants and bushes that are in the way of your foundation area. You can save money and time by preparing the area for building by trimming or removing any plants, trees or bushes that are in the way. 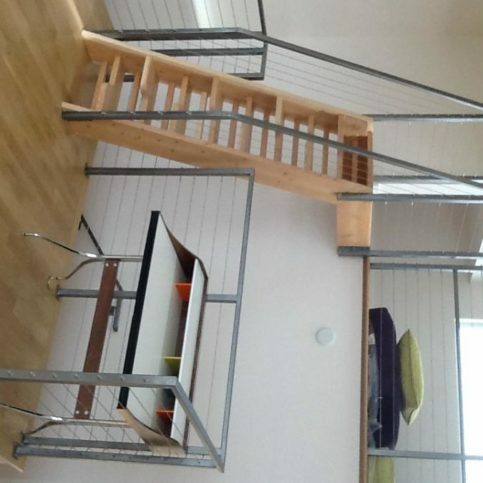 Ask your contractor what they recommend and the amount of space they require. 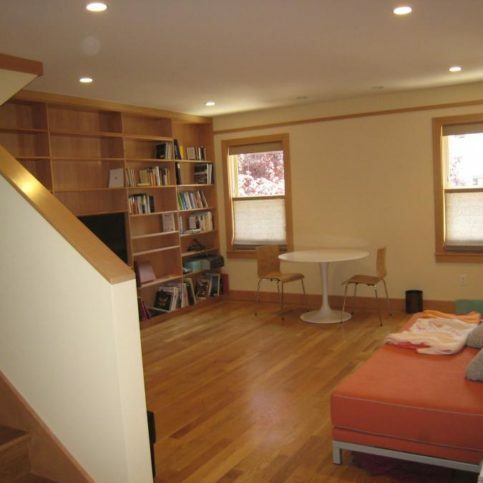 Remove any furniture or movable items from the area. Before they begin work on your foundation job, remove all of the objects that may be in the way such as barbecues or lawn chairs. 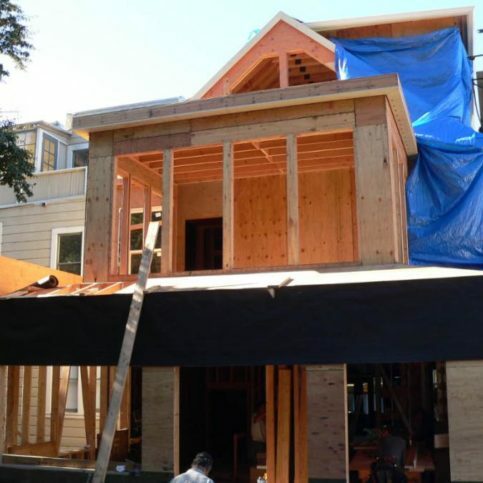 How Can You be a Good Customer for Your San Francisco Foundation Contractor? 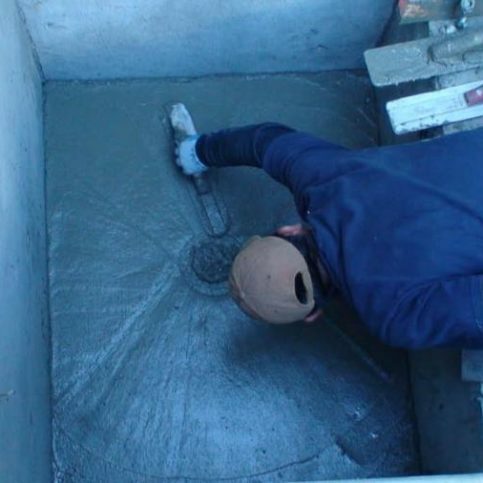 It’s the foundation contractor’s responsibility put in a quality foundation using the best possible installation techniques. But you play a big part in the success of the building of your foundation, too. Here are a few simple steps you can take to be a good customer when hiring a foundation contractor. Be clear and upfront with the foundation contractor. Let them know what you want from your foundation contractor, the long-term outcome you’re expecting and specific ways they can satisfy your expectations. 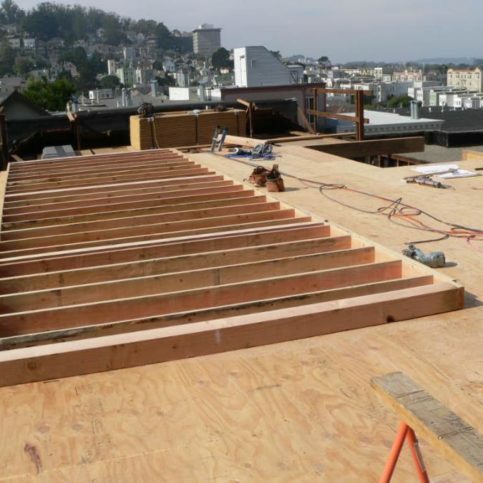 Before you hire a foundation contractor in San Francisco, restate your expectations and goals, and reiterate to the foundation contractor representative your understanding of the agreement. Most problems with local foundation contractors occur because of a breakdown in communication. By being clear about your expectations and theirs, you can avoid most conflicts. Ask your foundation contractor if you should call to check on the progress or if he will call you with updates. When your contractor contacts you, return calls promptly to keep the foundation contractor on schedule. Pay for the foundation contractor work promptly. Be sure your service representative has a phone number where they can reach you at all times while they’re building your foundation. The work will move along more smoothly if your foundation contractor can reach you for any necessary updates, questions or work authorizations. Why would you want to be a good customer? 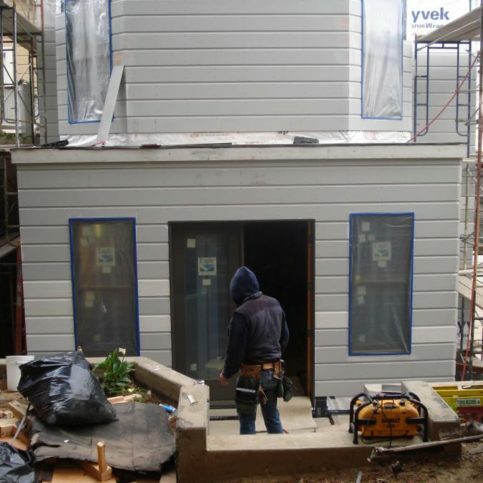 Foundation contractors in San Francisco appreciate customers who are straightforward, honest and easy to work with. Your good customer behavior sets the tone from your end and creates an environment conducive to a good relationship. Things may very well go smoother and any problems may be more easily resolved. The foundation contractor’s name and physical address. If the foundation contractor warranty coverage is transferrable to the new owner in the event that you sell the home. Your responsibility in the case of a problem with the foundation project and what you need to do in order to redeem the warranty. 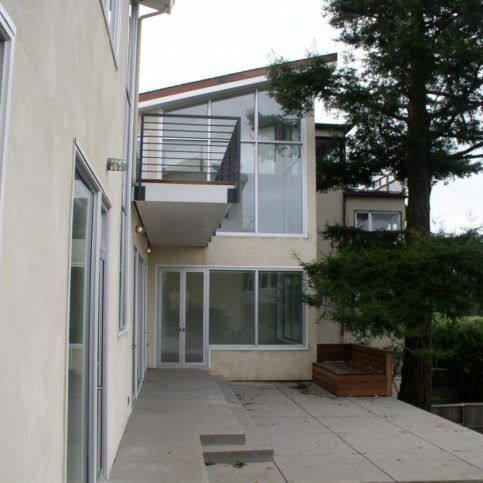 The top requests for foundation contractors in San Francisco are listed below. 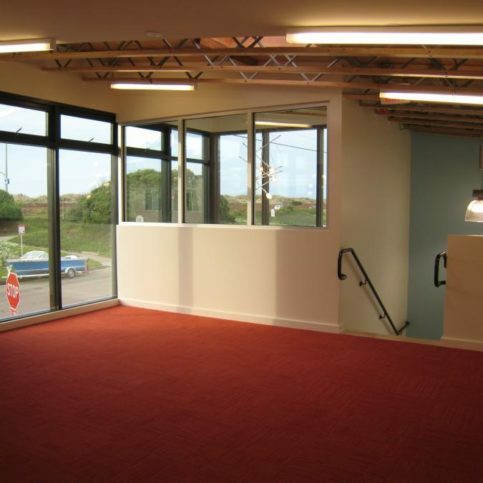 Basement foundations are foundations for a basement which may be completely or partly below the ground floor. Structural foundation repair is the repair of the structural foundation. 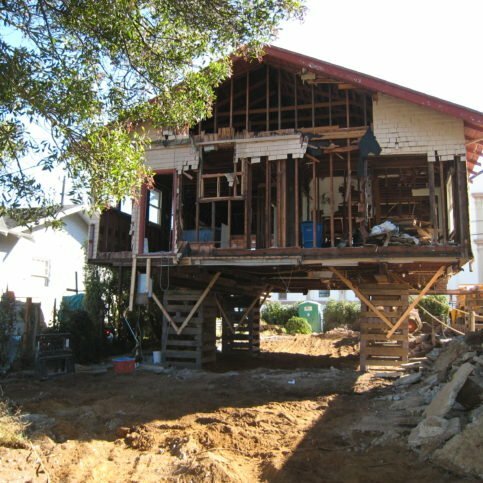 House leveling is the process of moving a house and foundation back to its original position after it has moved from that position. 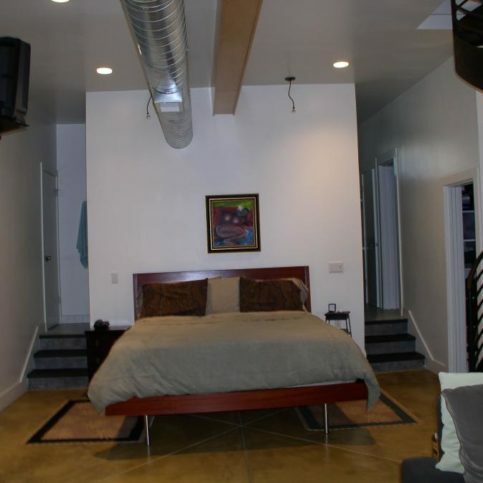 Basement waterproofing is the permanent sealing of a basement from water leakage. 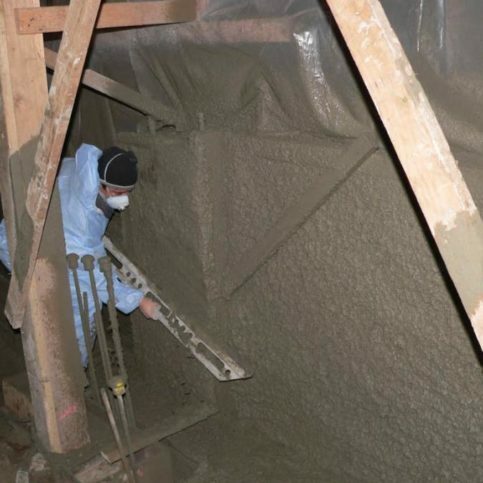 Foundation inspection services is the process of having your foundation inspected before and after repair to be sure that it has been done correctly. Foundation leak repair is the repairing of a foundation so that water cannot leak in or around it causing damage. 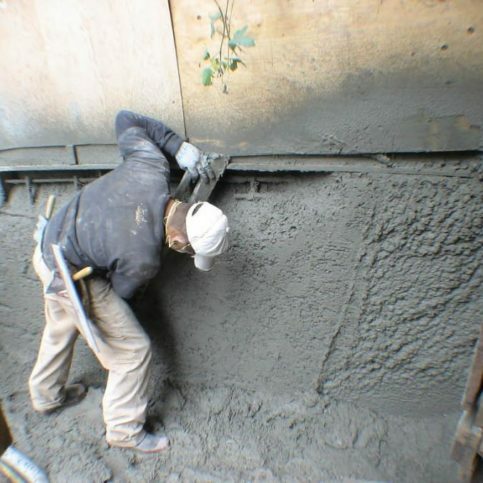 Foundation repairs are repairs that are made to the foundation of a home. New house foundation pouring is the pouring of the foundation for a new structure. Sinking foundation repair is the repair of a foundation that is sinking to return it to its original position and level. Foundation settling repair is the repair of a house that has moved from its original elevation to a level below that elevatioin. Active zone is referring to how deep it is to the soil instability or movement. 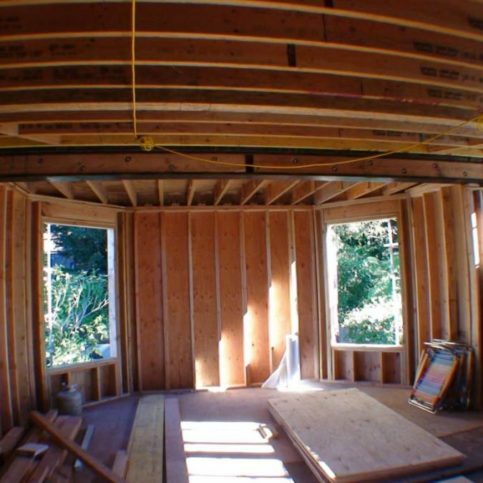 Base & block foundation refers to homes that were usually built before 1950 without a grade beam. The foundation is based on footings. Basement cracks refer to cracks that occur in basement walls, ceilings or floors. 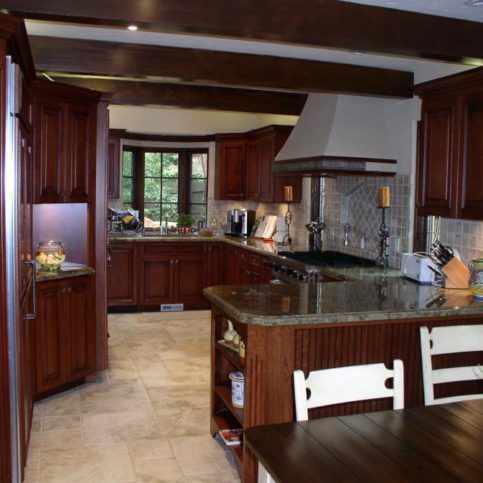 Basement restoration refers to the restoring or repair of a basement. 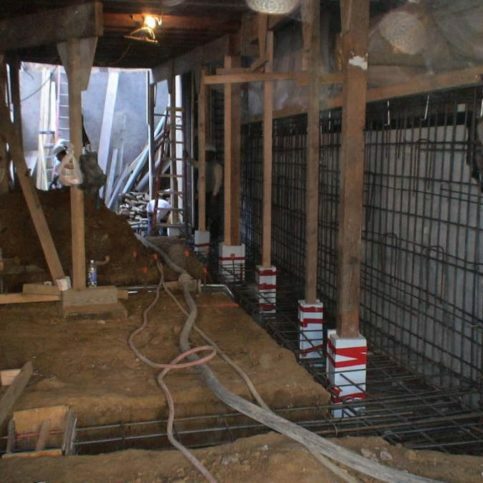 Basement waterproofing is the process of completing a basement so that it is waterproof. Builder piers are poured to hold the grade beam in place but are placed at a low level where they may fail and need more pier supports. Catch basin is used to control water by directing it into a pipe. Clay occurs naturally and is malleable when wet but hard when heated. Concrete is made from aggregate components and cement and is used for foundations, sidewalks and walkways, etc. Concrete breakout is an obstruction of concrete at the location of the pier. Dormancy period is the time that concrete remains workable. Footing is usually concrete and is a section in rectangular form and supports a foundation wall. Forms are holders for concrete where it is allowed to harden. 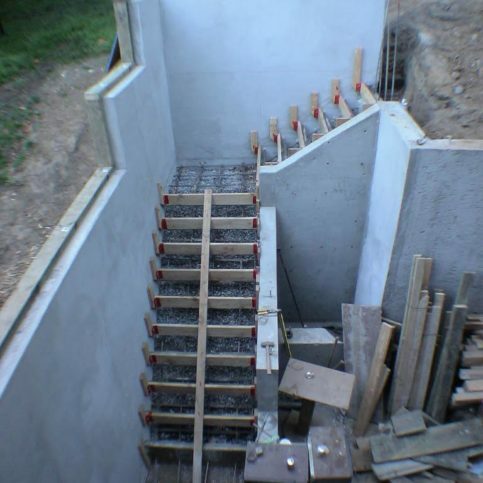 Foundation is what supports a structure – usually below the first floor and it includes the footings. 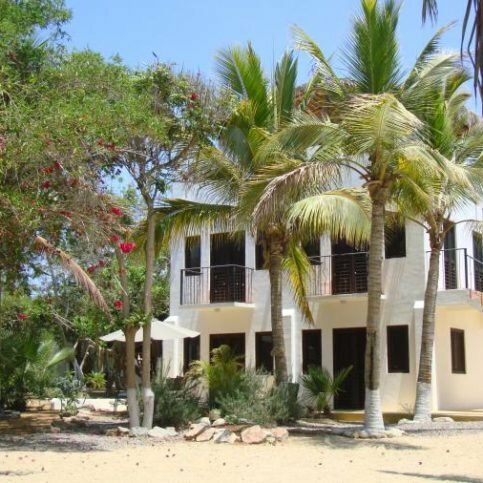 House foundation is the foundation or a house that is in direct contact with the soil. House leveling is the leveling of a foundation of a house so that the house is level. Leaky basement is a basement that may have cracks or other openings to allow water to leak into it. Masonry is building materials or units that form a pier or wall, etc. Pier is a column (made from masonry) which is used for support of other structural items. Plumbing report is a report of the plumbing before and after a home foundation is being repaired. 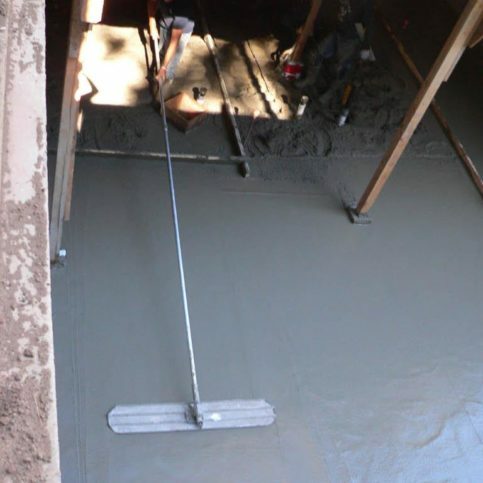 Pour is to cast concrete. 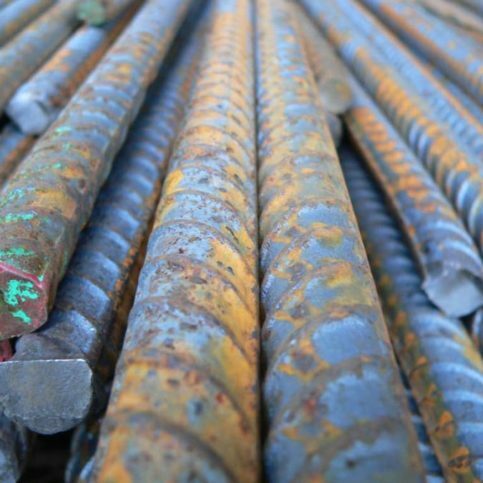 Reinforcing is the placement of steel rods in concrete slabs or columns to increase the strength of the structure. Settling is the moving of a house foundation from its original elevation to below that elevation resulting in cracks. Slump test is to test the concrete to determine its workability. 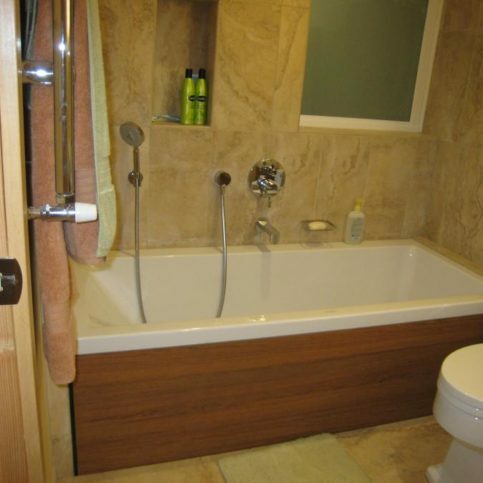 Specialty contractors install particular aspects of a project such as the plumbing or foundation work. Termite shield is a guard that is usually made of metal that is place in or on the foundation to prevent termites. Underpinning modifies an already existing foundation to make it more stable. Upheaval is where a house foundation has moved and this usually causes cracks throughout the house. 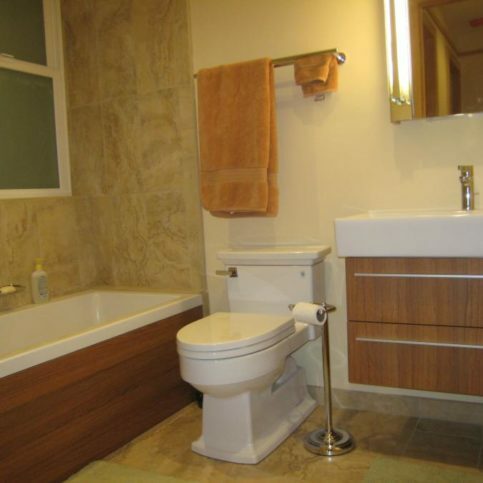 Water leaks are leaks usually related to the plumbing and they cause problems for foundations. Q: Why choose a Diamond Certified foundation contractor? A: Diamond Certified helps you choose a local foundation contractor with confidence by offering a list of top-rated local companies who have passed the countryis most in-depth rating process. Only foundation contractors rated Highest in Quality earn the prestigious Diamond Certified award. Most companies canit pass the ratings. American Ratings Corporation also monitors every Diamond Certified company with ongoing research and ratings. And your purchase is backed by the Diamond Certified Performance Guarantee. So youill feel confident choosing a Diamond Certified foundation contractor. Q: What happens if I have a foundation problem and I donit fix them? A: The foundation will probably only get worse and cause additional problems. It can also cause damage to other parts of the house which in turn leads to more cost. Your property will lose value and make it difficult to sell should you choose to do so. 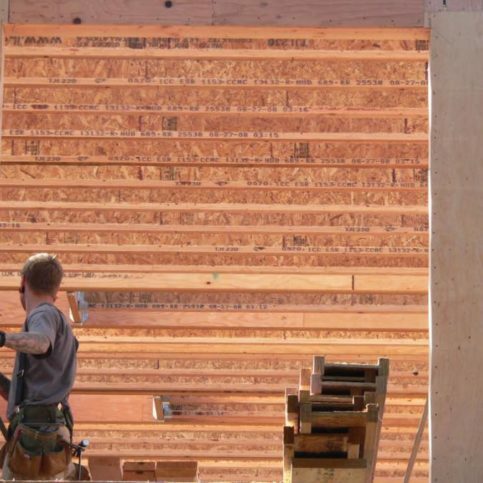 Q: When is the best time to choose a foundation contractor? A: The best time to select a foundation contractor is at the beginning of your foundation project. It is important that the foundation contractor be able to participate in discussions in order to ensure clear communication of important information. Q: How will having my foundation repaired affect the plumbing? A: Any time you have a foundation that settles or has problems, the plumbing can be damaged. Also, if there is a need to lift the house and return it to its original position, this can damage the plumbing. Your foundation contractor may recommend that you get a plumbing contractor to test before and after your foundation work is completed. Q: How long do I have to wait after foundation repairs to fix cracks in walls and drywalling? A: You need to ask your foundation contractor for specific instructions as it will depend on how much your home has moved from the foundation and how much it needs to be lifted. The walls will need some time to settle and adjust. Generally, the recommendation is to wait at least 4 to 6 weeks after foundation repairs have been made. A: The cost is determined by the specific job but there are other factors that will affect the price. 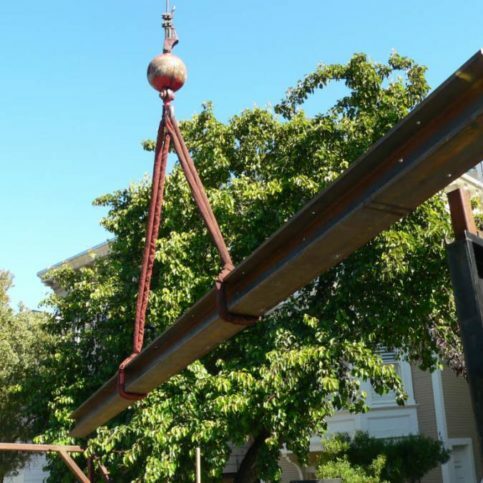 If it is necessary to drill through concrete, the cost may be higher. 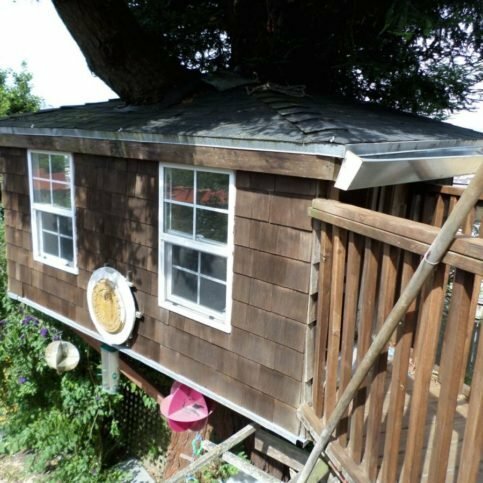 Other issues that affect price are if trees and bushes are in the way and if the workers only have a small crawl space. Q: Is foundation repair expensive? A: You will be surprised to know that an average repair isnit as expensive as most people are expecting. An average foundation repair usually costs between $5,000 and $8,000. Q: When the foundation is repaired, is there a chance they will damage the landscaping? A: Your foundation contractor will do everything they can to do minimal damage to your landscaping. However, there are times that some of the landscaping will need to be removed to allow for the foundation to be accessed. Q: How long will the process of repairing my foundation take? A: Your foundation contractor will be able to give you an estimate on how long the repair will take. It will depend on the difficulty of the repair. On average, an average foundation repairs takes 1-3 days but it could be much longer than this. Q: Is there a chance that the foundation repair could cause more cracks? A: Yes, that is a possibility. It may also close existing cracks. The foundation repair should return your home as close as possible to its original position. 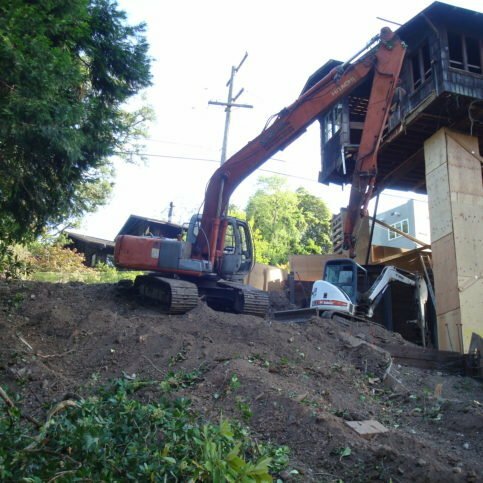 Your foundation contractor will do their best to limit any further damage to your house. However it is not unusual to see small cracks in the drywall appear after the repair. Q: Is it necessary to disclose the foundation repair if I sell my home? A: Yes, you will need to show the warranty to the people buying your home. Also, there will be engineeris reports that will need to be disclosed. A real estate agent can also help you with the process of disclosure.